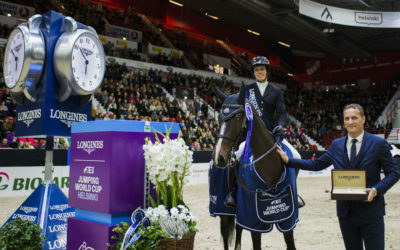 Gudrun Patteet hits hard – Best jump-off ever! 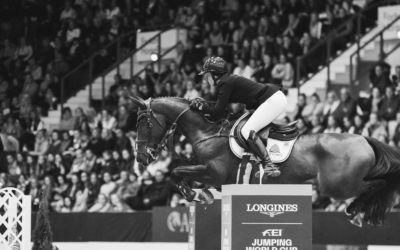 Estimated timetable for Sunday 21.10. 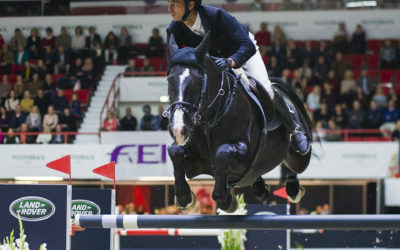 Estimated timetable for Saturday 20.10. 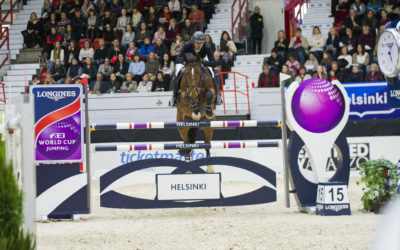 Estimated timetable for Friday 19.10. 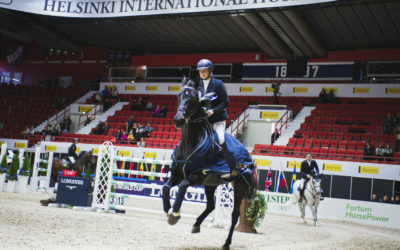 Estimated timetable for Thursday 18.10. 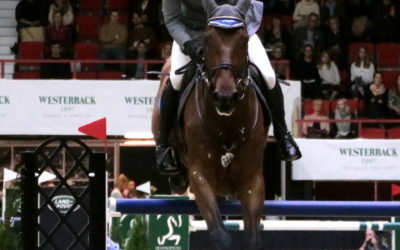 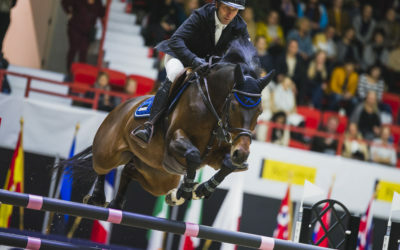 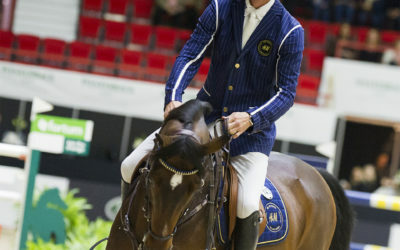 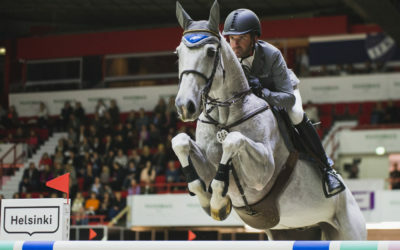 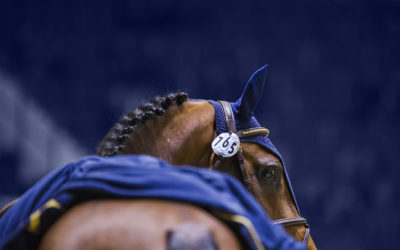 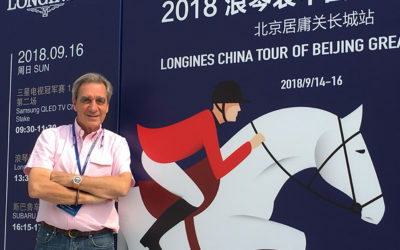 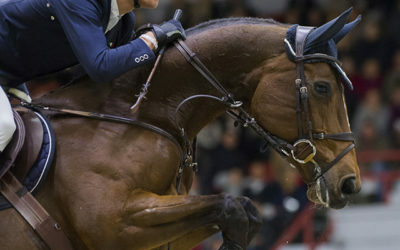 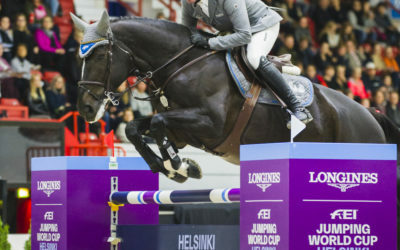 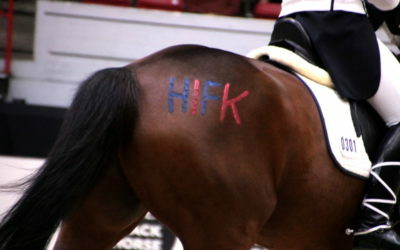 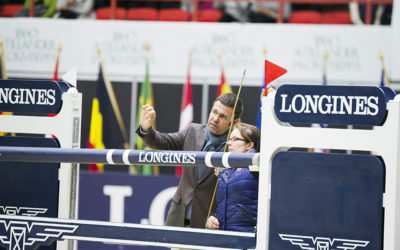 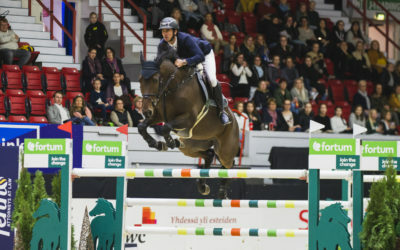 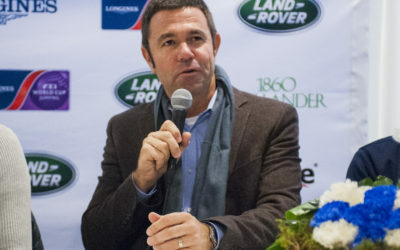 Steve Guerdat rides in 5* Helsinki! 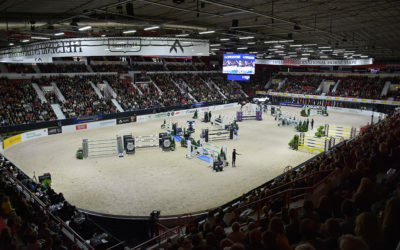 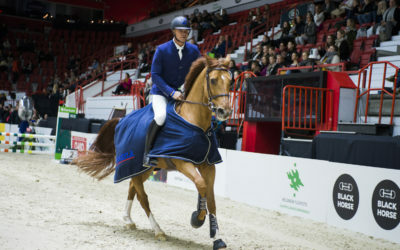 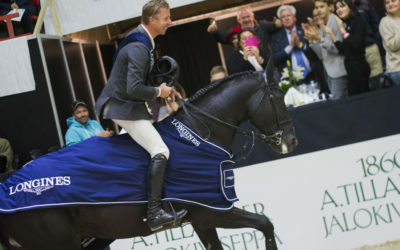 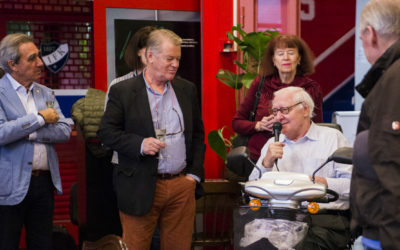 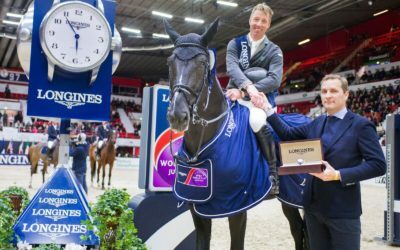 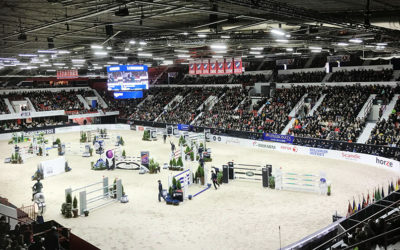 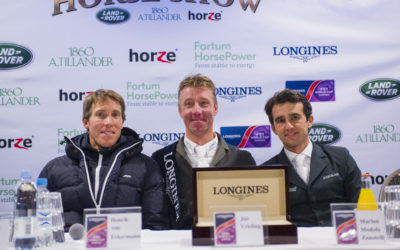 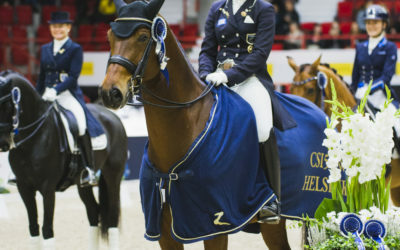 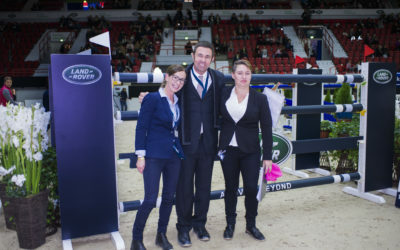 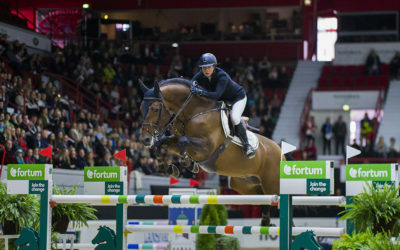 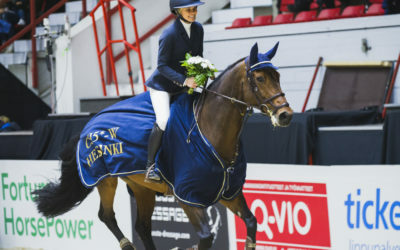 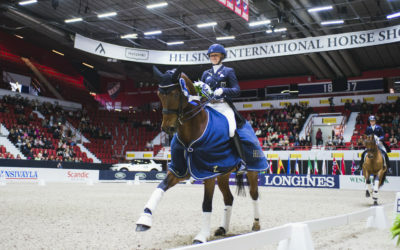 CSI-W5* Helsinki – Another year of great success!